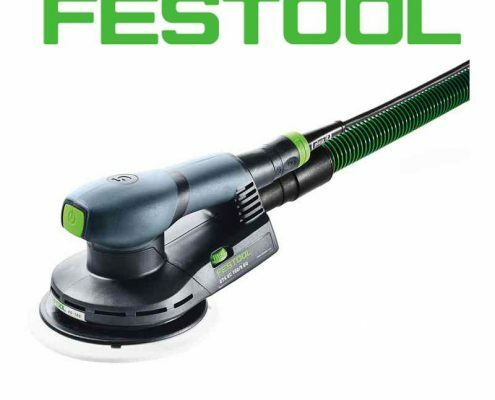 Festool Products – Now in stock! 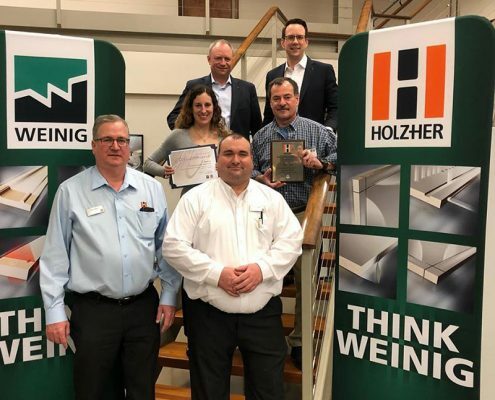 Boshco-Dustek is pleased to announce the distributorship of Festool Products! https://www.boshco-dustek.com/wp-content/uploads/2014/08/festool-1.jpg 800 800 Boshco /wp-content/uploads/2017/11/boshco-dustek-logo-v4-300x89.png Boshco2017-12-27 18:56:262018-04-19 10:02:27Festool Products – Now in stock! 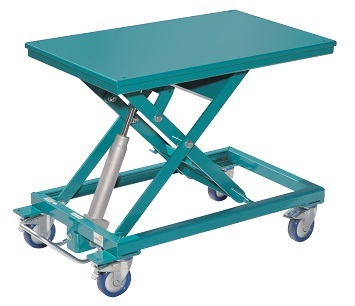 Hess Series HS300 German-made mobile lift tables, use for loading/tailing machines, transporting, stacking, leveling, etc. 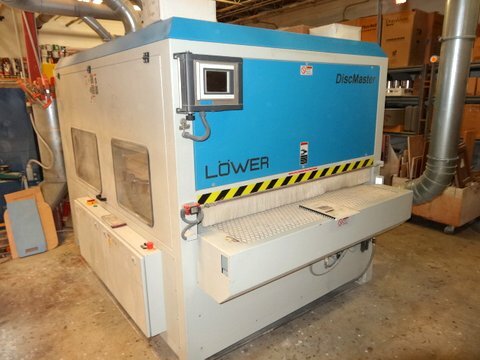 They go everywhere via large diameter locking casters. 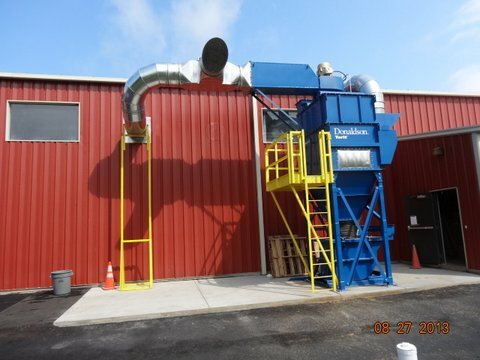 Please view the latest installation of a new Donaldson Torit state-of-the-art model VH2-8 “Power Core” high efficiency dust collector. 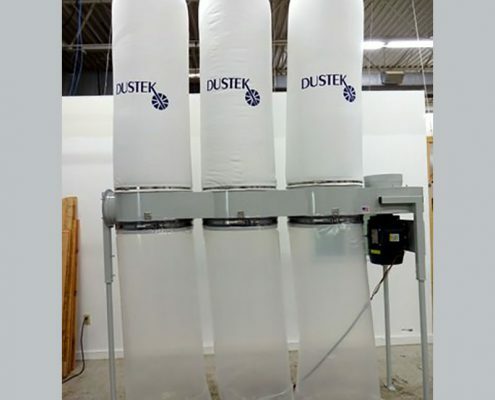 The Dustek Division of Boshco, Inc. is one of the largest suppliers of heavy duty plastic collection bags in the United States. 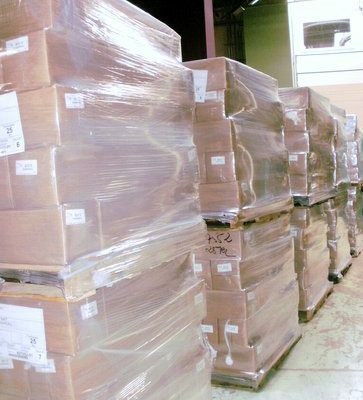 We maintain a huge inventory of this product, and we ship nationwide every day via UPS. 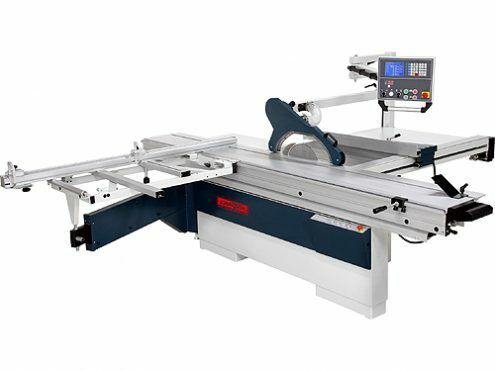 We are pleased to offer the new Cantek Model D405AE 1-axis 10′ sliding table tilting arbor, scoring panel saw.